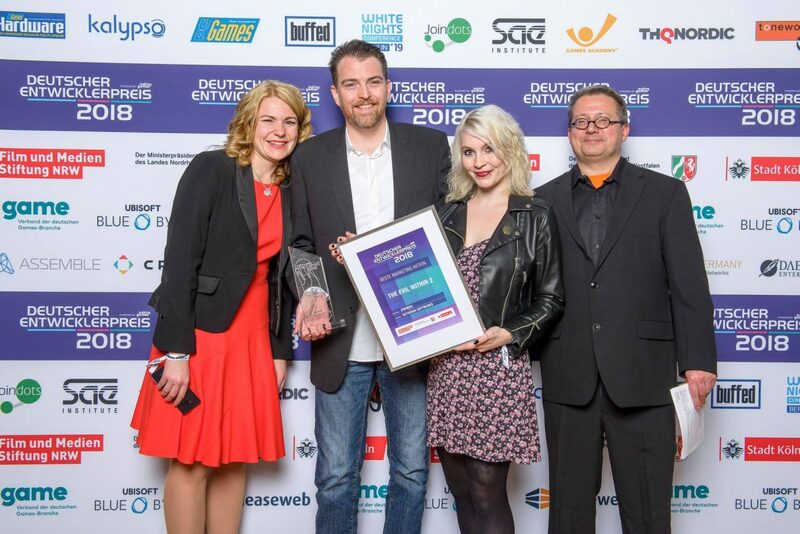 Frankfurt game companies were among the winners of the German Developer Award 2018. 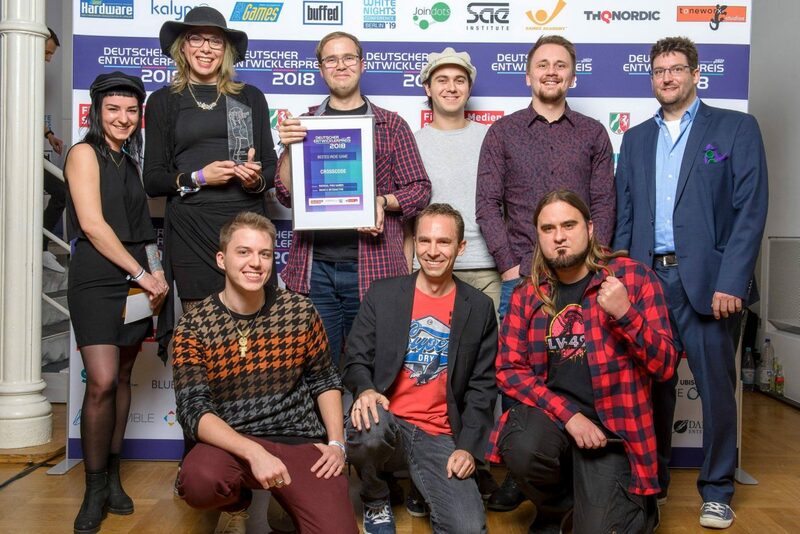 Deck13 Interactive won for its Game CrossCode “Best Indie Game”, Crytek won in two categories, “Best Graphics” and “Best Sound” awards for their game Hunt: Showdown, whilst ZeniMax Media has been, for the Influencer campaign to The Evil Within 2 awarded with the prize “Best Marketing Action”. 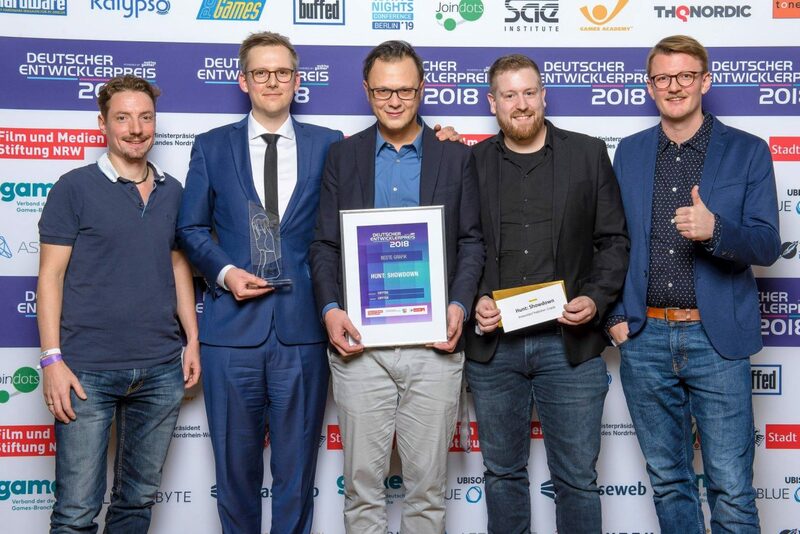 “I am delighted that Deck13 Interactive, Crytek and ZeniMax Media are again among the winners of the German Developer Award in 2018. This award proves once again that our city is a good location for game developers and publishers. It makes me proud to know these creative and innovative companies are in our own ranks.”, congratulates Markus Frank, Deputy Major of the City of Frankfurt. DECK13 Interactive is one of the leading game developers in Germany and has made a name for itself with games like The Surge, Ankh, Jack Keane or Lords of the Fallen. Crytek is a world-leading developer studio with its own game engine, the CryEngine. Games like Far Cry, Crysis, The Climb, Robinson: The Journey, Hunt: Showdown have been developed on that engine. ZeniMax Media is an international media company developing and publishing interactive entertainment software for consoles, PCs and mobile devices. ZeniMax created amongst others titles like The Elder Scrolls, DOOM, QUAKE, Fallout, Wolfenstein, Dishonored and RAGE. The German Developer Award (DEP) is the most important award for outstanding achievements in the development of video games in German-speaking countries. The gala of the DEP with its award ceremonies is one of the most important events of the year in the German games industry. With an annual turnover of 3.35 billion Euros, the German games market broke for the first time through the 3 billion Euro barrier in 2017.